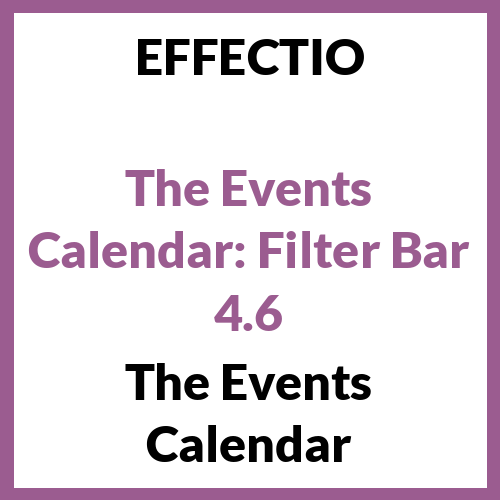 The Events Calendar – Filter Bar plugin adds a configurable set of filters to your event pages. More than this, users can search for events by Event category, post tag, venue, organizer, day of the week, time of the day and price. To continue, you can pick and choose which filters are available to users on the front end. Also, you can decide if the filter bar is horizontal under the search options or vertical like a sidebar. Hence, with the help of this add-on, users can find the events that are relevant for them in the middle of all the entries.